Today’s Reader Story comes from one of our Big Lottery Merseyside Volunteers who found the skills gained through volunteering also paid off in his professional role at GlaxoSmithKline. Free tickets are still available for today’s Reading and Health event at the Liverpool Medical Institution organised by The Reader Organisation, Liverpool Medical Institution and the Royal Society of Medicine. The event takes place at 2–5.30pm with a drinks reception afterwards. Please ring Audrey or Sam at Liverpool Medical Institution to book a place: 0151 709 9125. The event takes the form of a series of talks to medical professionals and people engaged in the interface between health care and patients, who are interested in seeing how reading can make a difference to their own quality of life and in exploring the therapeutic power of reading for the improvement of patient wellbeing. Speakers include Dr Richard Horton, Editor, The Lancet; Dr Jane Davis, Director of The Reader Organisation; Professor Peter Davies, Consultant Physician, Liverpool and President, Liverpool Medical Institution; Dr Ivan Iniesta, Department of Neurology, Walton Neurological Centre; Dr David Fernley, Consultant Forensic Psychiatrist, Medical Director and Deputy Chief Executive at Mersey Care NHS Trust; and Dr Thomas Stutterford, Medical Correspondent, The Times. The aim of the event is two-fold: to encourage all health care professionals to read more great books and to demonstrate the therapeutic power of reading, particularly shared reading, for the health and wellbeing of patients and service users within the NHS. The Reader Organisation’s leading social outreach project, Get Into Reading, is pioneering in its successful work within this field (In 2006 Get Into Reading was a finalist in the prestigious NHS Health and Social Care awards.) and continues to develop the project to improve wellbeing, build community and extend reading pleasure for more people. Download the full programme from here. 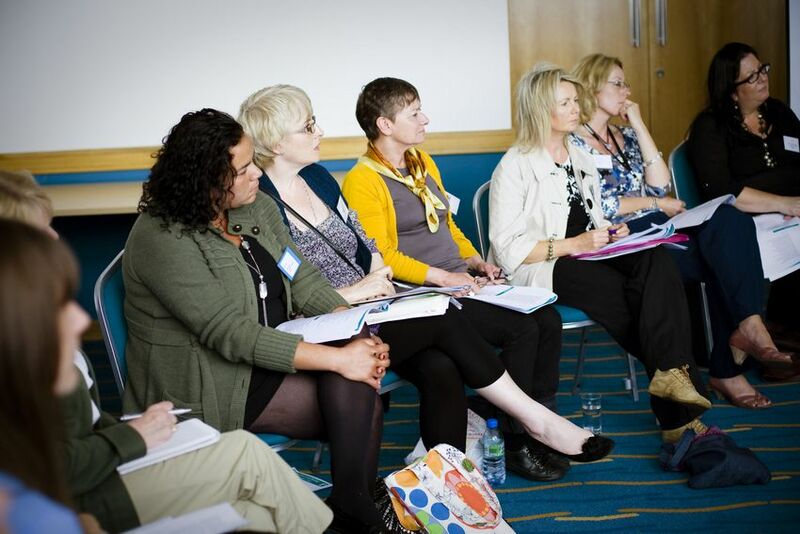 Spaces for the One Day Course in Birmingham Tuesday 18th November: The ‘Read to Lead’ One-Day Workshop provides an introduction to the principles of ‘Get Into Reading’ for anyone interested in bibliotherapy. 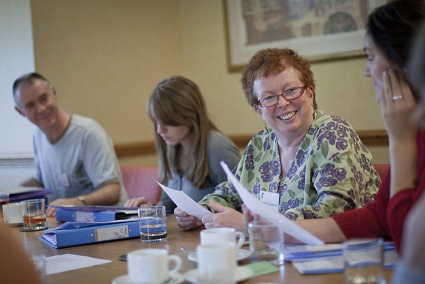 Spaces are still available for the Five Day course, starting 19th Jan 2009: The ‘Read to Lead’ Five-Day Accredited Facilitator Training is an intensive residential course intended for people who wish to become accredited Get Into Reading facilitators.